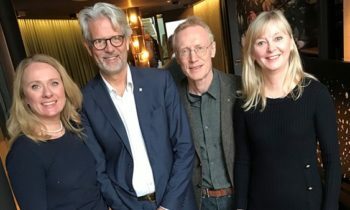 Divers have uncovered a vital missing component of the helicopter involved in a fatal crash off Norway last year that will provide a further clue for investigators looking into the cause of the accident. 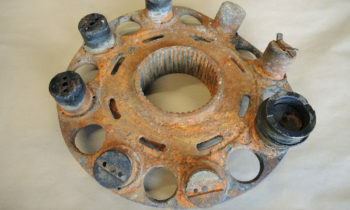 The so-called second-stage planet gear carrier was found by divers from the Norwegian Naval Diving School in the sea between the crash site and the location at which the helicopter’s main rotor head became separated from the fuselage of the aircraft, according to the Accident Investigation Branch Norway (AIBN). 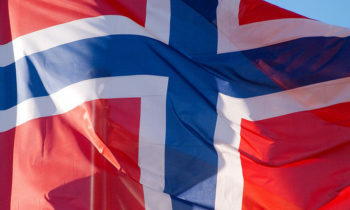 The component will be now be subjected to scrutiny by AIBN investigators as part of the ongoing probe into the 29 April accident in which all 13 people onboard the CHC-operated Super Puma EC225LP were killed after the helicopter crashed near a small island east of Turoy en route from Statoil’s Gullfaks B platform for Bergen’s Flesland airport on Norway’s west coast. The investigation has shown that the accident was a result of a fatigue fracture in one of the eight second stage planet gears on the chopper, with similarities to an accident involving a similar aircraft off the coast of Scotland in 2009. The AIBN said in a statement the formerly missing part was “vital” to the ongoing investigation.